If your Scrum team uses a Jira Software board as the issue source for a plan, the sprint management feature of Jira Software lets Portfolio for Jira automatically detect and pull in the sprints that you create in Jira Software. 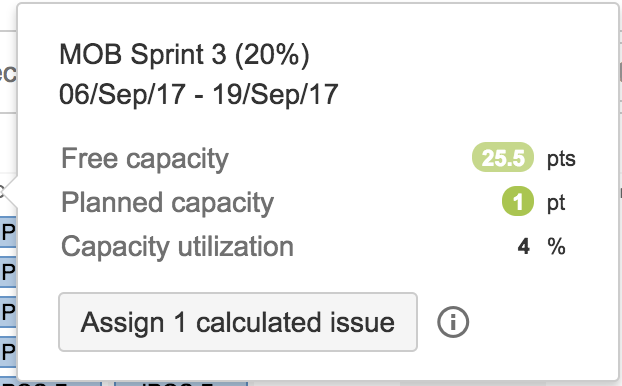 Portfolio for Jira will also suggest that you assign certain issues to certain sprints. If the work doesn't fit into the sprints from Jira Software, will generate extra sprints.